Xender, Sharing, File Transfer for PC – Free! Gone are the days when files were being transferred by Infrared or Bluetooth from one device to another. Now you have a better option known as Xender that can help you in getting your files shared from one device to another in much faster way. The application has been also noted now as one of the best application for file sharing and transferring. There are a number of features that you can get from the application of Xender. But before starting the transfer, you have to create a profile in Xender. You can either create a profile by putting in your details or can sign up also by using your Twitter or Facebook account. After you have signed in, register your details such as contact number and add your image. 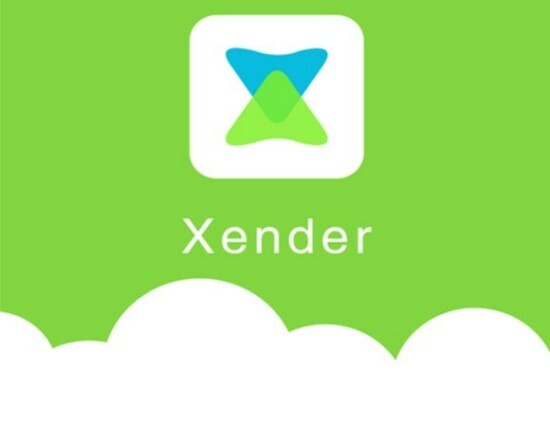 The application Xender can transfer and share files between devices in a smarter way with a faster speed and that also without any cellular data. Also, with Xender you can send and receive files of different formats to and from any device. The interface of the application is quite simple and basic where there are simple icons for easy navigation. 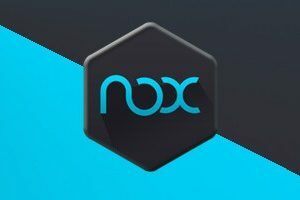 You will have an icon for applications that will show you the applications that are installed on your device, an icon for Image Menu that will show you various images under different folders on your device, an icon for Media Menu will display various music and movie files that are there under different folders on your device. Apart from these there is also a fourth icon for File Menu that displays all the various files such as images, music, video and applications and others that are there on your device. Fifth icon is the menu for Record where you can check all the various files that has been transferred or shared either from your device to some other device. You can easily share and transfer files between devices using Xender. The only thing is that the device with whom you are about to share files should also have Xender installed in it. As you click on the option of Connect to Share, you will get two options of Join Group and Create Group. After creating the group, turn on Xender and then click Join Group. After your friend’s mobile number and name pops up on your device, connect to it and then select the files that you wish to share with your friend. You can select different options such as connect to PC or connect to Mac for sharing files to different devices. When done, search for ‘Xender’ by opening playstore in Bluestacks, which can be done from main interface itself. 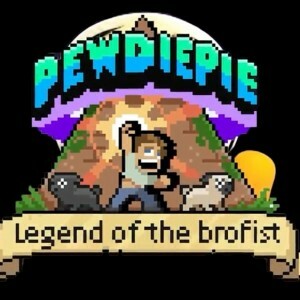 Once found, download and install it. After installing the same, navigate to Main Section called My Apps in Bluestacks to find Xender and start sharing! 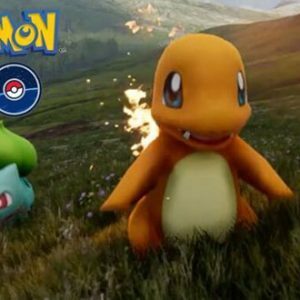 Pokémon Go for PC – Free Download ! « The Room Two for PC – Free Download!